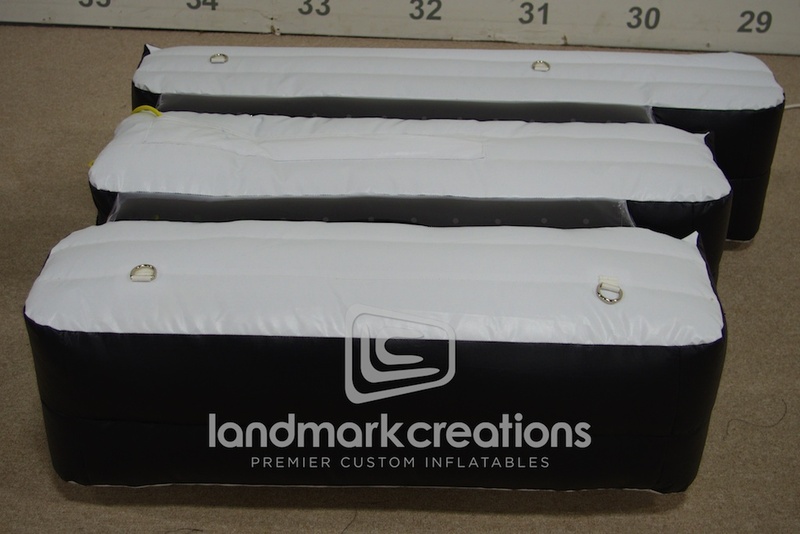 Landmark Creations custom built these inflatable speech bubbles for artist Anicka Yi. The speech bubbles were illuminated and projected conversations for visitors to enjoy at Yi’s exhibition at 47 Canal, a gallery in New York City. 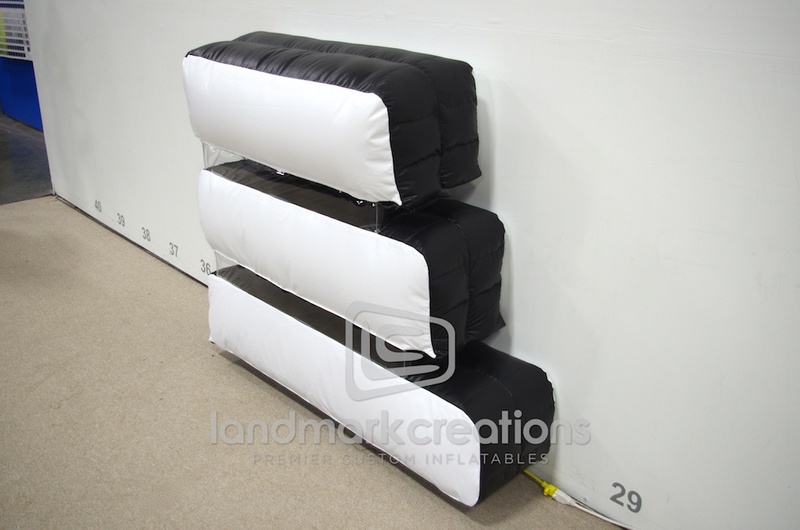 Outer DIMs: H: 44" L: 52" W: 12"
Pack DIMs: 16" x 18" x 18"